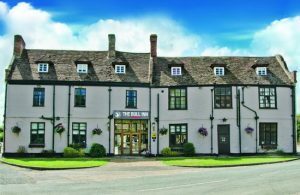 Hill House Bed and Breakfast, owned by Richard and Angela Watts, is set in the charming village of Chesham Bois, on the outskirts of historic Amersham and in the heart of the rolling Chiltern Hills. 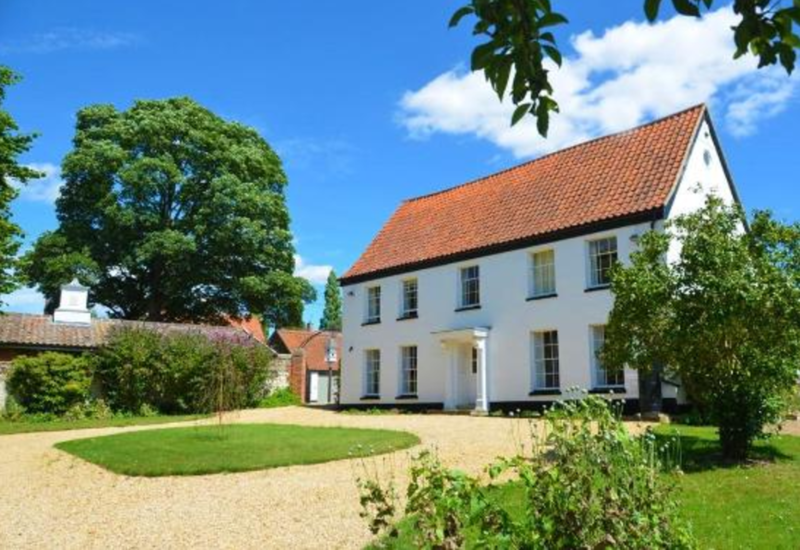 An Area of Outstanding Natural Beauty, yet with excellent transport links. 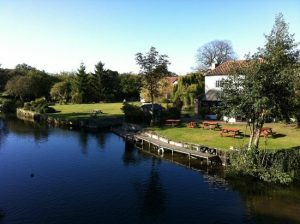 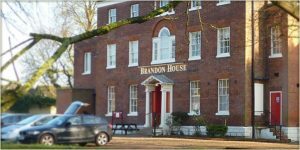 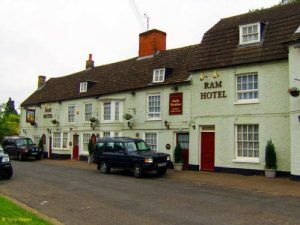 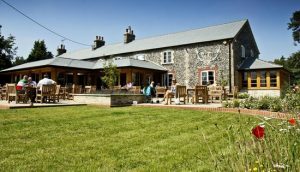 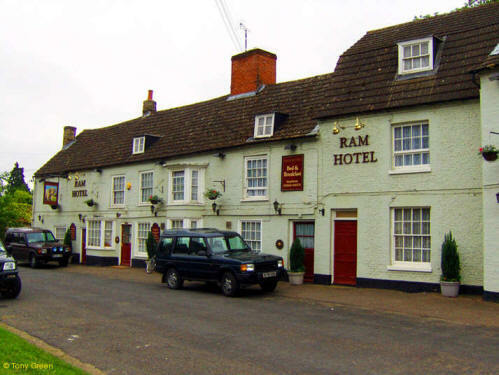 The Ram Hotel, Brandon’s oldest existing building, dating back to 1349, l has been offering hospitality to Travellers and the people of Brandon for over 650 years. 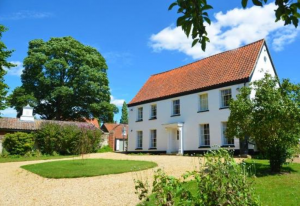 This elegant Georgian style house features a charming exterior to match the delightful ambiance and attention to detail and comfort in every facet of the rooms.